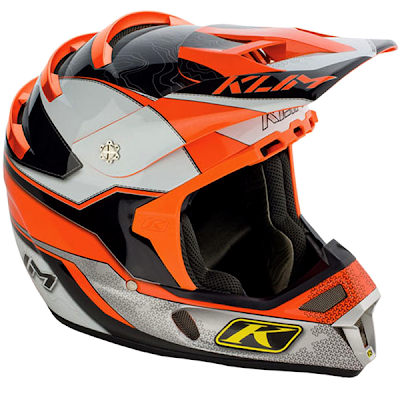 We are proud to announce that the 2010 line of riding gear from Klim USA is just around the corner. On top of their special anniversary edition F4 Helmet they have redesigned much of their moto gear. Keep an eye out soon for the new gear right here at KTMTwins.com.